Have you been searching for the perfect value in a Thank You gift? If so, this half peck Grove Basket filled to the brim with about 5 pounds of premium petite oranges and tangerines is your Holy Grail. Say "Thanks" with this sweet basket of sunshine. Sign up to be notified when Thank You Basket is in season. 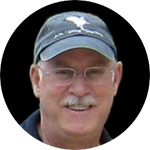 The Half Peck Thank You Basket is available November to April to the lower 48 US states and eastern Canada. 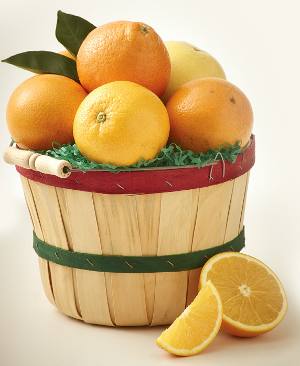 The Half Peck Grove Basket holds 9-14 mixed Florida Oranges and Tangerines.